This Saki focal necklace with its simple quad stitch chain is on its way to my sister. Despite a very trying year, she inspired us all by taking the month of November to post everything she was grateful for on Facebook. This is going to her to let her know how grateful I am that she’s part of my life. I fell in love with the modern Asian design aesthetic of Saki Silver when I came upon one of their pendants at my local bead store. 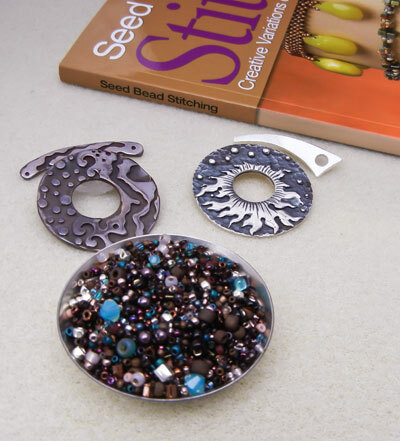 When I saw they were exhibiting at an Atlanta bead show last month, I was there when the doors opened, meeting and chatting with co-founder, Liz Chumtong, and learning about their company and products. The toggle that serves as the focal in my sister’s necklace is made of shibuichi, a copper/silver alloy. Having happily spent my entire show budget at Saki, I stopped by only one other booth, manned by the Atlanta Bead Society, where I saw a very simple necklace made of quad stitch and learned it was from Beth Stone’s Seed Bead Stitching. 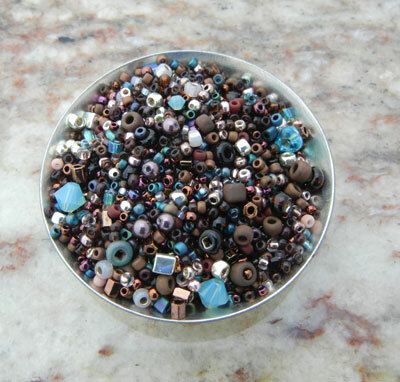 The palette for my neckstrap began with a tube of café au lait seed beads from Beverly Ash Gilbert. I added some bright accents with 3 and 4mm pacific opal crystals, and lots of silver beads, including 2mm sterling rounds, 3mm cubes, and 8/0 3-cuts for sparkle. To add more depth and echo the undertones in the toggle, I added some rich burgundy pearls and jet crystals. And now for the fun part. I am so grateful to those of you who take the time to stop by my blog and share in my beading adventures. So I’m sharing some of my favorite things with you! I love this necklace! The colors are divine, the clasp as focal genius and the backstory moving. What a treat for the reader/viewer-thank-you <3. Shout out to Beverley Ash Gilbert and whoever was low enough to steal her creations. You will both surely get what is coming to you in the end. I just read on Beverly's blog about her home burglary and losing all her personal pieces and class samples! Let's hope and pray that the thief is caught and her irreplaceable work is recovered! I'm a first time visitor to your blog and I just wanted to say that your work is BEAUTIFUL! 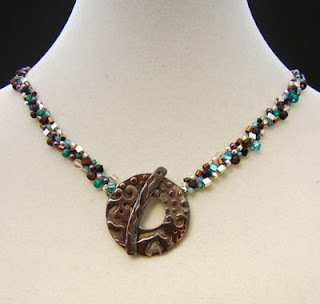 I love the concept of clasps used as the focal point of piece and you did so beautifully! Well, it's all just beautiful...those clasps are amazing, and what you do with them is equally amazing! Wow what a generous giveaway! Your sister is going to love that gift. It is beautiful! I have admired your work for some time. Very inspiring. What a great gift for your sister. No greater gift than one sent that is handmade, filled with love and great care, to someone special. 'love the look, color and simplicity. Thanks for sharing. Wow awesome necklace and giveaway! Your Sister is going to love it! 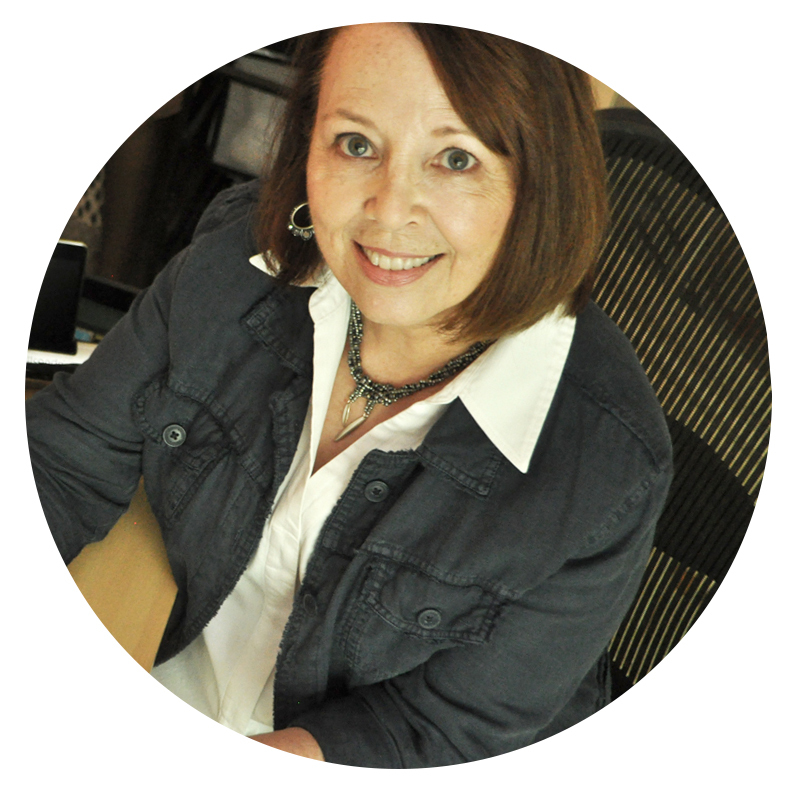 I really enjoy your blog and thanks for sharing your creative process. I love the necklace you made. Those beads look great with the toggle. Thank you for the chance to win one! I've never heard of quad stirch - it looks intersting. Love learning new stitches! As always, your color and focal choices are spot-on. Your sis is lucky! This giveaway has my name all over it! Gorgeous component, pretty beads, and a book? Sign me up! What a wonderful necklace and lovely story to go with it. The toggles are beautiful. I have just added that book to my wishlist! I have been following your blog for awhile. I love the necklace that you created and I would really like to win that book to learn how to do it. THank you for your generous giveaway.